The world is urbanising rapidly, and as a result, many the world’s challenges – and its biggest opportunities – are increasingly centred on cities. 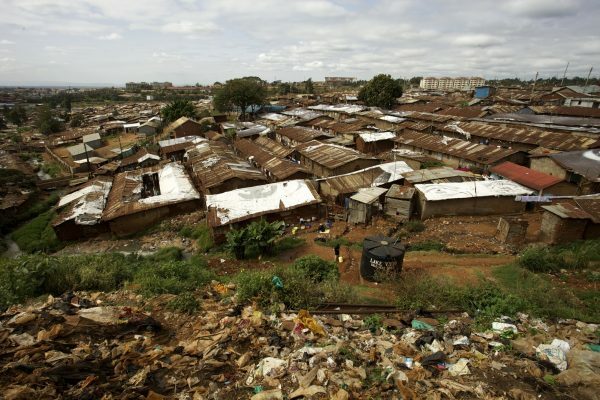 As informal settlements on the edge of towns and cities in sub-Saharan Africa and Asia grow, so does the number of people lacking access to the most basic of services like water and sanitation. Programmes: long-term work in our six core countries to test innovative ways in which we can improve the effectiveness and reach of service providers, and improve the enabling environment. Research: advancing understanding of how policies and practices can be improved to achieve the greatest improvement of services to low-income customers. WSUP Advisory: our consultancy division which offers technical assistance, building on WSUP’s experience in the field. WSUP is a key partner for DFID in the delivery of market-based solutions for poverty alleviation in fast growing cities in Africa and Asia. WSUP's innovative approach to developing sustainable water and sanitation services for the poorest consumers in these cities is highly respected and valued. For more on how WSUP works to create change in urban water and sanitation, read our 2016-2020 Business Plan. As growing urban populations and climate change put pressure on water resources, water needs to be better managed so that everyone in a city – from the richest to the poorest – has access to safe water. 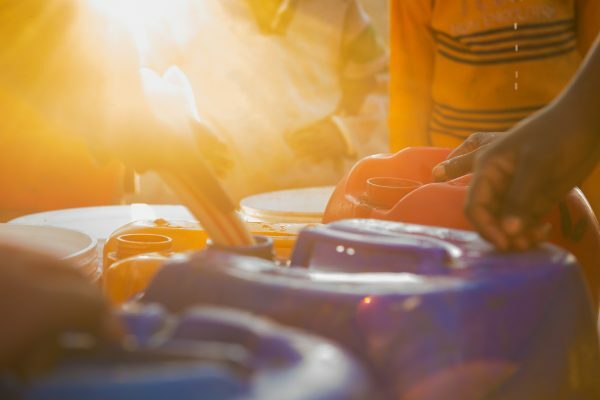 By increasing the amount of water in a city’s pipe network, WSUP is able to ensure that greater quantities of safe water can be accessed by low-income communities. One significant way in which we have been able to do this is by helping utilities to reduce non-revenue water – losses caused by theft, leakage and poor payments collection. 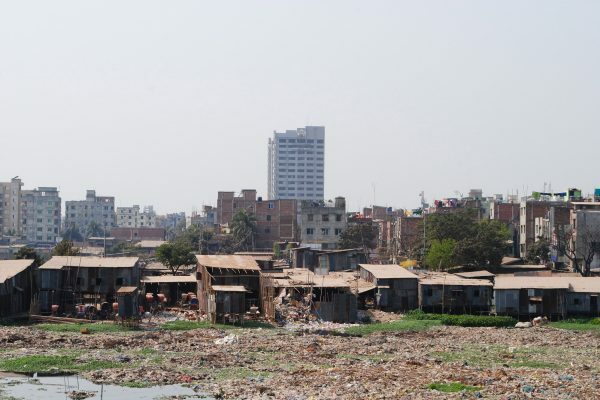 Poor sanitation in low-income communities not only impacts the health of people living in that area – it makes an entire city sick, contaminating rivers, impacting on food produced in peri-urban areas and threatening safe water supplies. In areas that lack sewers, a different approach is called for. There is a need to identify affordable ways in which low-income communities can access toilets and get their tanks and pits emptied, so that the waste can be treated and disposed of, or recycled. 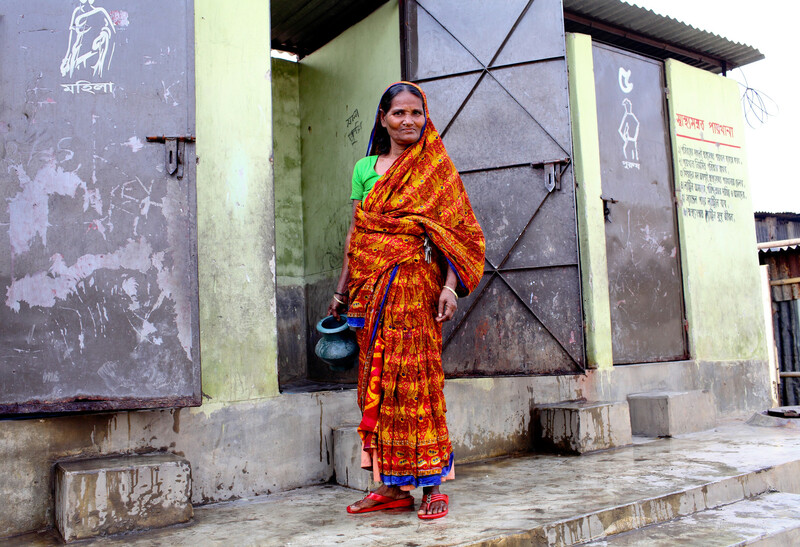 In some communities, it is important to change centuries-old practices in order to eliminate open defecation and increase safe usage of toilets. 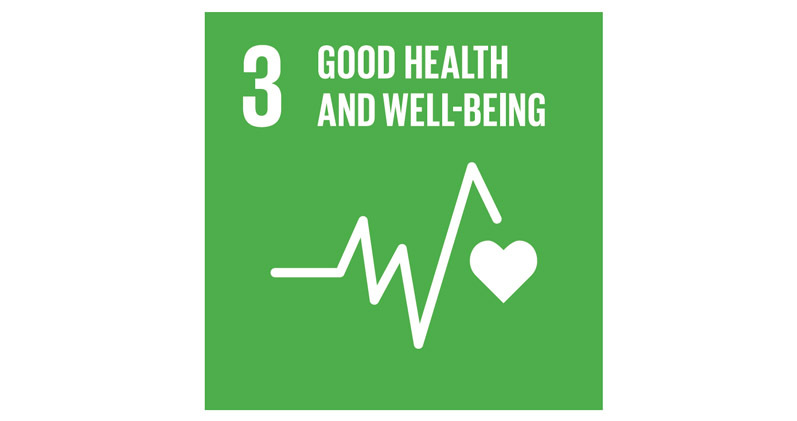 As WSUP works to improve the provision of water and sanitation facilities, it is important to also focus on health and hygiene communication so that waterborne communicable diseases can be either prevented or controlled. 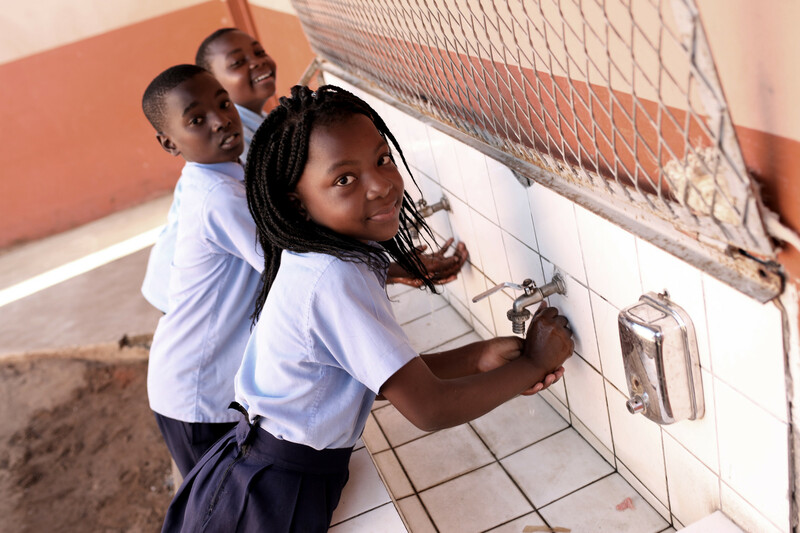 This involves increasing understanding of the health benefits of safe water and human waste management, as well as promoting hygiene practices, such as regular handwashing with soap, maintenance of sanitation facilities, good food handling and catering for specific needs like menstrual hygiene management. But this is not just about working with communities. It is also about changing practices within institutions, so that investments can make the strongest possible contribution to improved health and wellbeing. 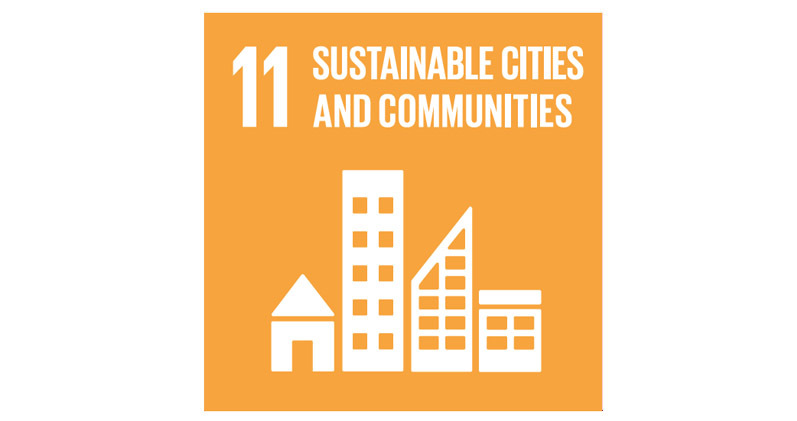 WSUP is focused on meeting Sustainable Development Goal 6, which states that by 2030, everyone will have access to clean water and adequate sanitation. 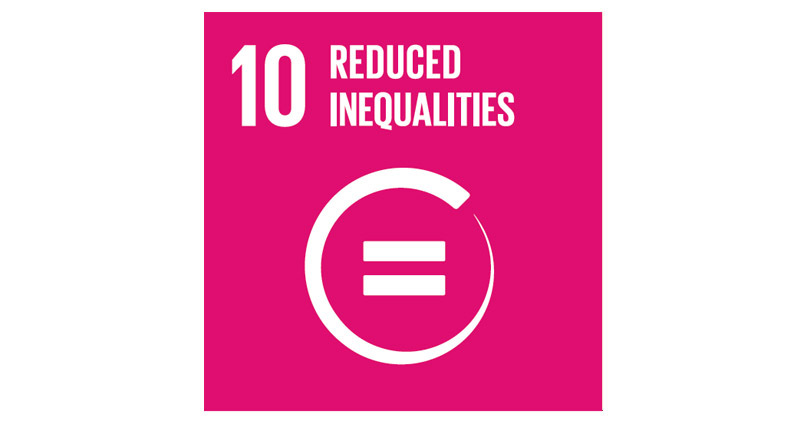 But improved water and sanitation services underpin almost every other developmental goal: from creating climate change resilience thanks to improved water management, to raising school attendance for teenage girls as a result of better sanitation in schools. 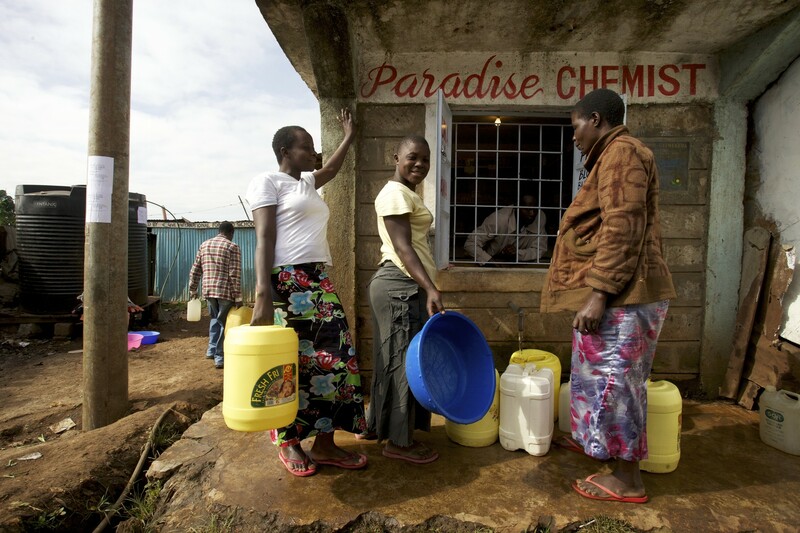 The links between clean water and safe sanitation and health are well-documented. Diarrhoeal diseases are the second leading cause of death in children under five – claiming more lives that measles, malaria and HIV-related illnesses combined. Outbreaks of disease can be significantly reduced through safe water and improved sanitation and hygiene. 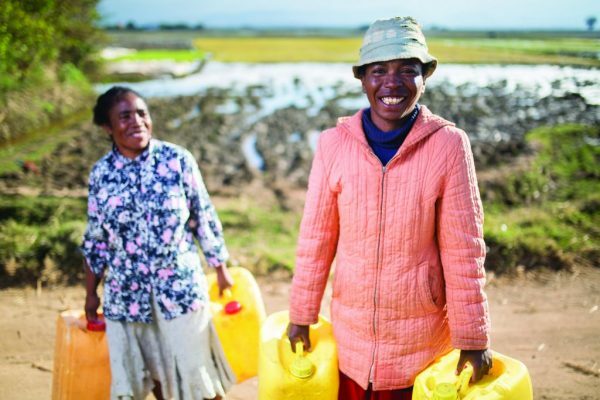 Water, sanitation and hygiene improvements bring immense benefits to women and girls, who primarily bear the responsibility for household water supply and are most affected by poor sanitation. 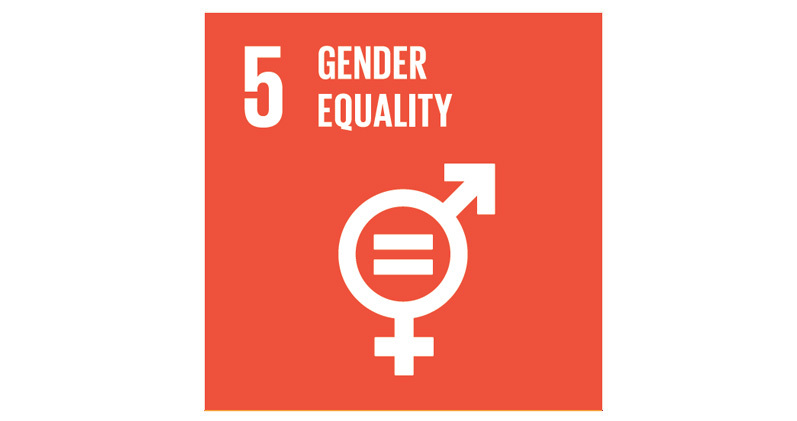 Access to clean water and safe sanitation contributes to gender equality through its impact on women’s dignity, health, access to education and opportunities for economic empowerment. 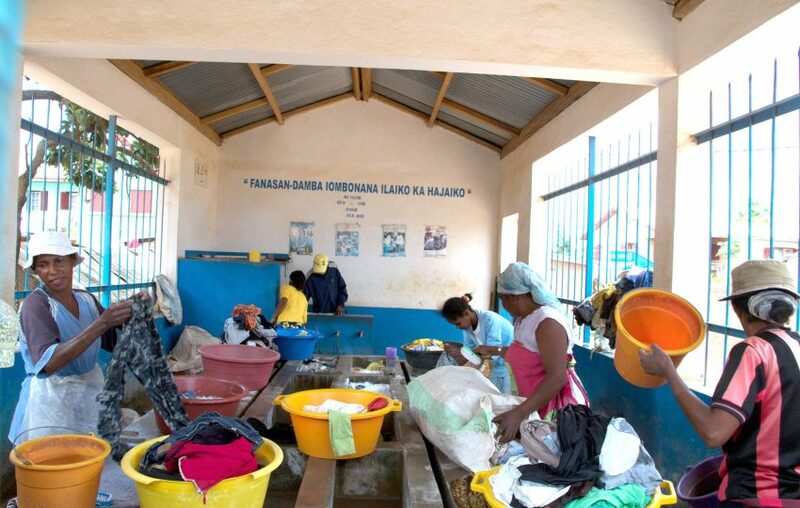 Improved WASH services provide a wide range of economic benefits. Improved health, reduced sickness and less time spent collecting water results in more working opportunities. 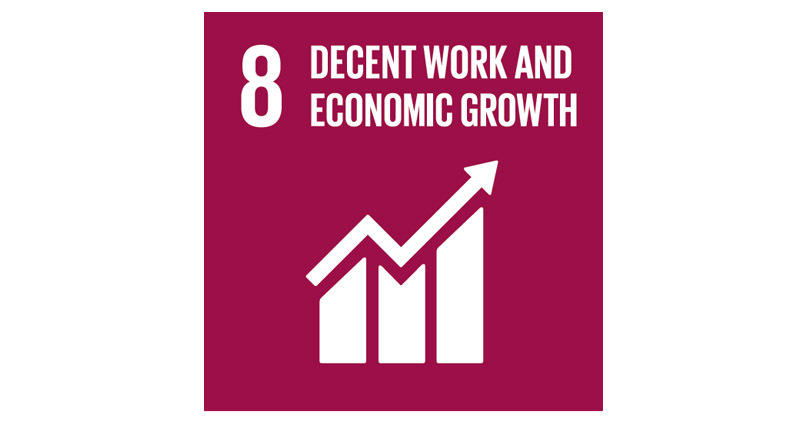 In addition to providing opportunities by improving health and well-being, WSUP has been instrumental in supporting the private sector to generate jobs through the creation of water and sanitation services. Inequality is becoming more and more pronounced, as densely populated low-income areas grow. By increasing access to water and sanitation amongst the poorest urban residents, WSUP is helping to address this challenge. Poor water and sanitation services in low-income communities are damaging to whole cities, in particular through the pollution that ends up in the environment. This challenge poses a threat to wider public health and compromising economic development. Through the improvement of services for low-income urban residents, our work contributes to the broader development and sustainability of cities.